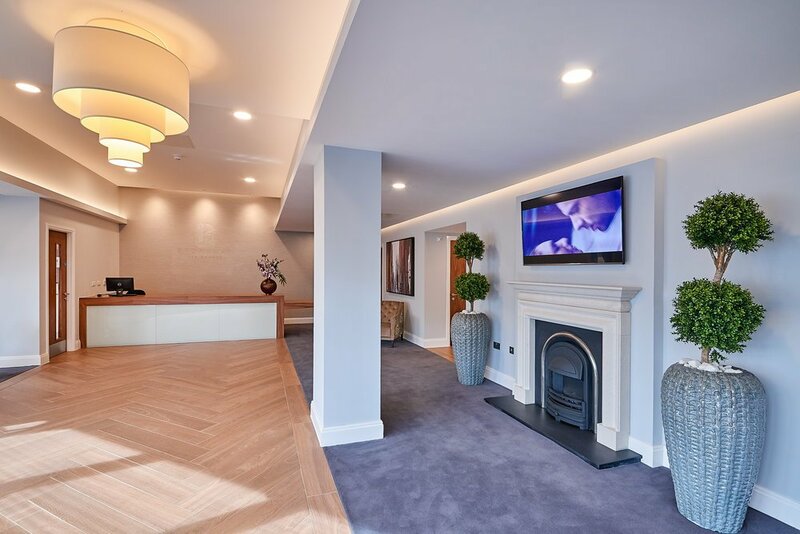 Broadway Residences is home to 214 high-specification apartments and a residents' gym, converted from a former office building. 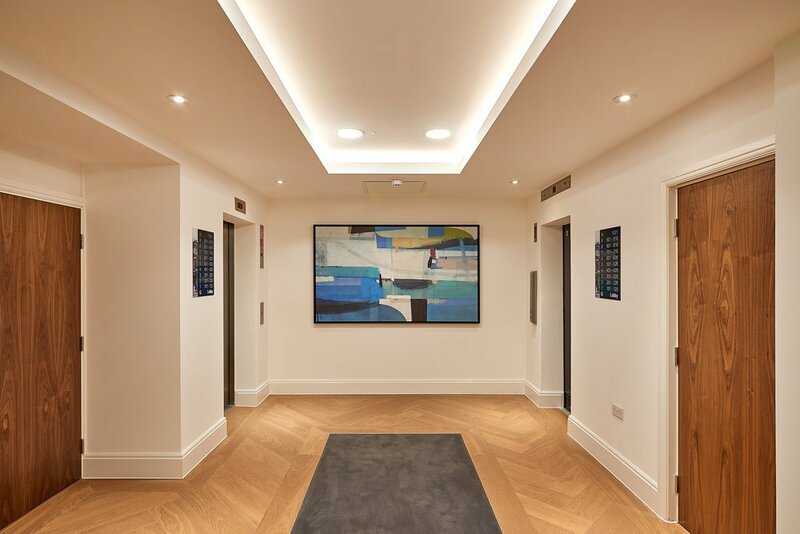 Its luxurious reception and communal areas support the development's 24-hour concierge to ensure it remains one of the city's most prestigious rental addresses. 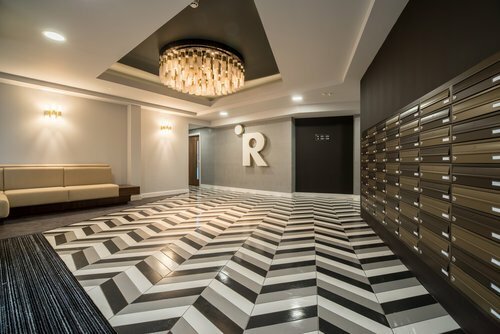 Ridley House is a new-build complex comprising of 65 apartments over six storeys in a sought-after city centre location adjacent to luxury shopping and entertainment destination The Mailbox. 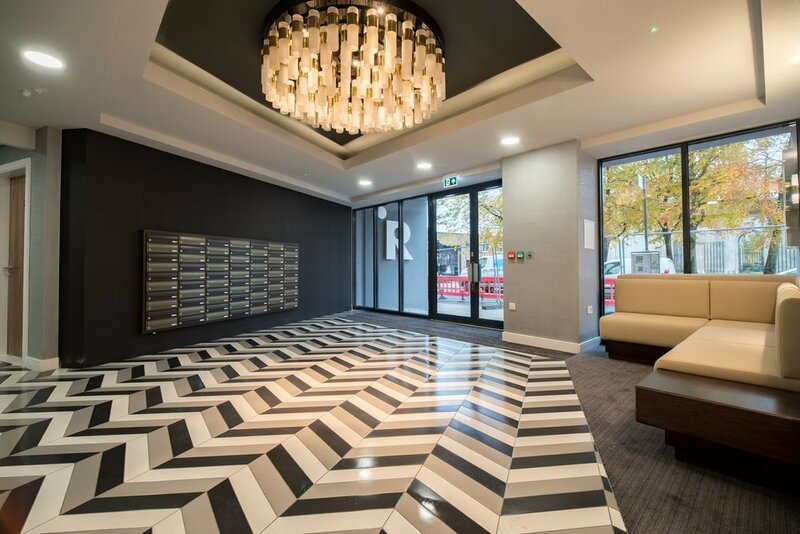 No.1 Hagley Road provides 271 beautifully apportioned apartments across 20 levels in this high-profile landmark tower building in Birmingham City Centre. Converted from a former office building, this was one of the city's largest residential projects.